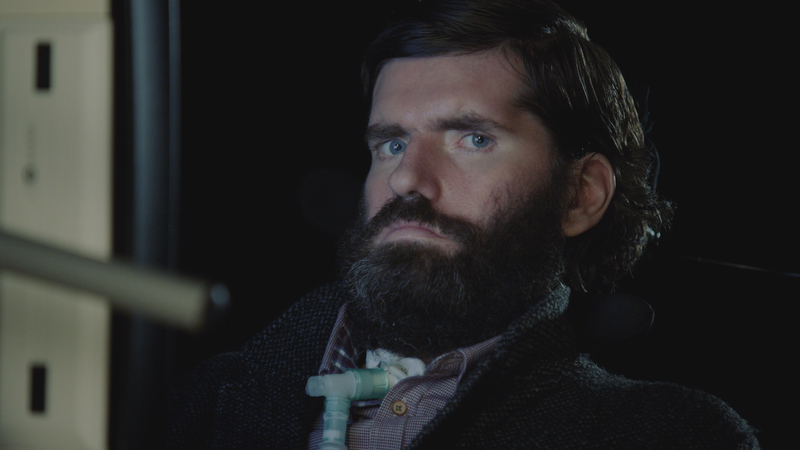 Screening in tribute to filmmaker Simon Fitzmaurice, this is an inspirational portrait of a filmmaker who recently lost his battle against Motor Neurone Disease (MND). 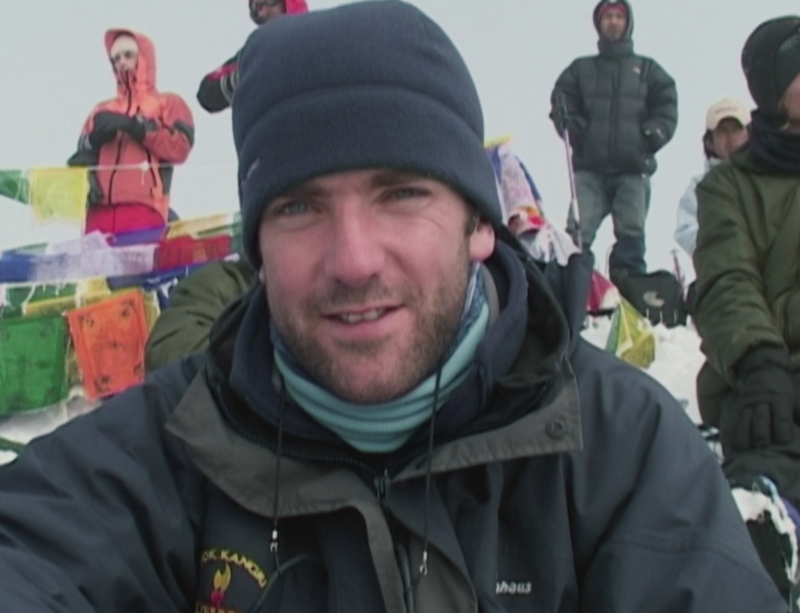 When he was diagnosed with MND in 2008, Simon was told he had four years to live. 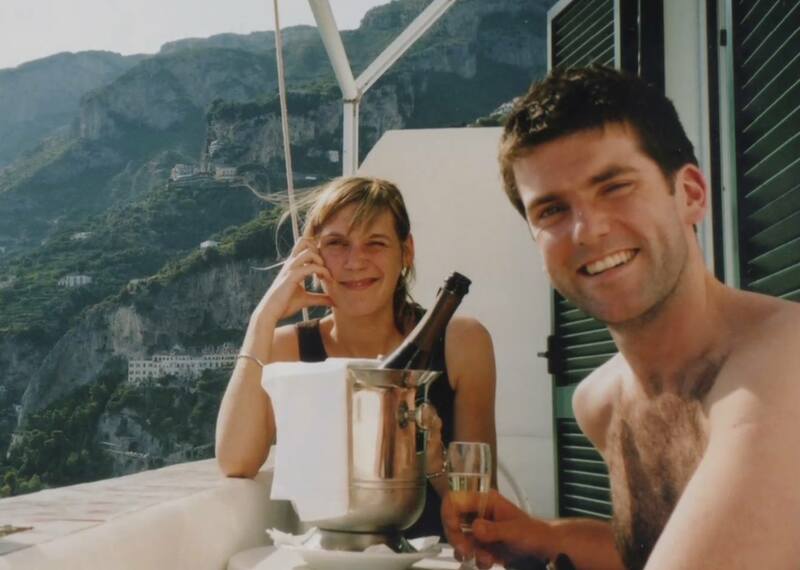 His wife Ruth was then pregnant with their third child. 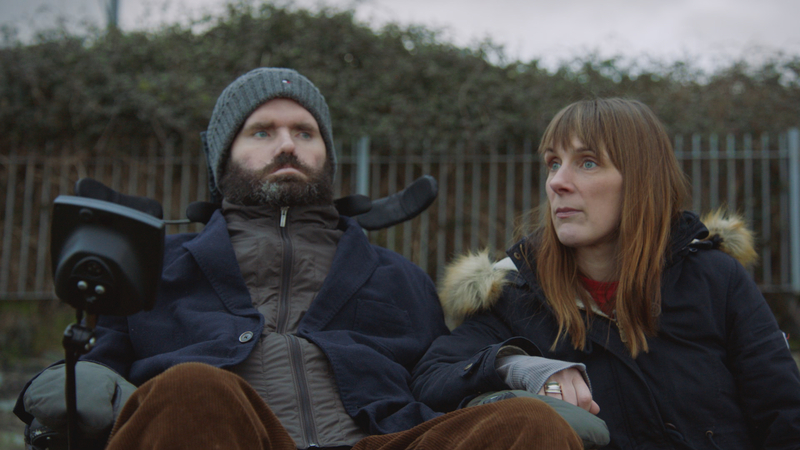 Simon refused to succumb to the disease, wrote a memoir and started work on My Name is Emily, the feature film he completed in 2015, with the help of eye-gaze technology. With Ruth he welcomed two more children, and for years they shared a loving, vibrant home life. 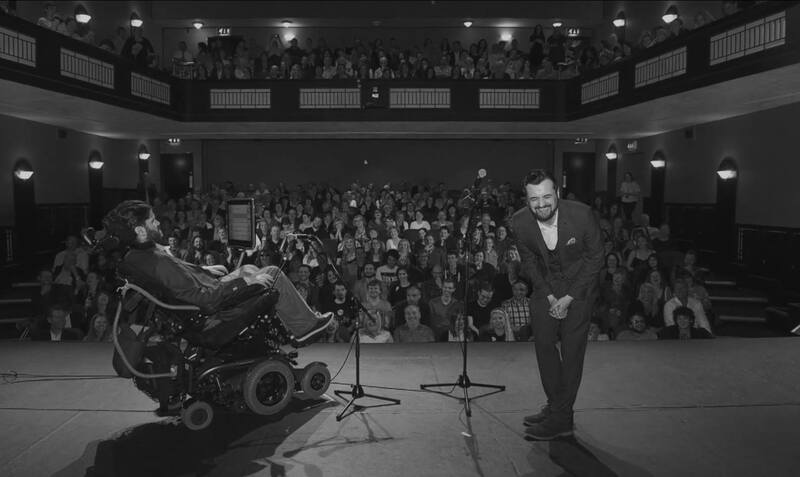 Director Frankie Fenton expresses the esteem of the film community as he honors Simon in this uplifting documentary which interweaves interviews, home movies and Simon’s own insightful reflections (voiced by Colin Farrell) on life and love.